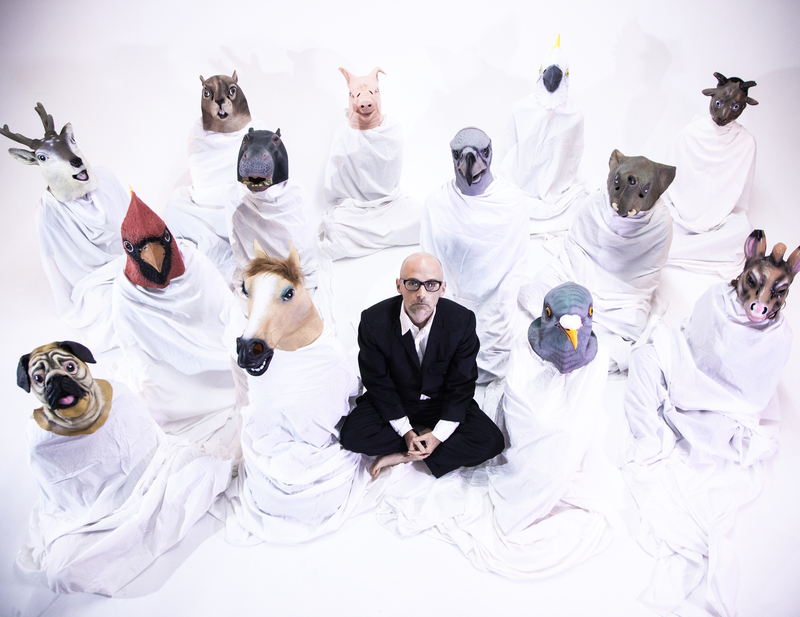 "I guess I just accept that the music business has fallen apart," says Moby, describing the unexpectedly fruitful environment that spawned his upcoming album, Innocents, set for release October [TK]. "That demise means that, as a 47-year-old musician, when I make a record, it's simply because I love making records - I don't expect commercial success. There's no reason to second guess whether something's going to sell well, or if a radio programmer is going to like it - so I can just make the record I want to make." Indeed, that's exactly what Innocents entails. 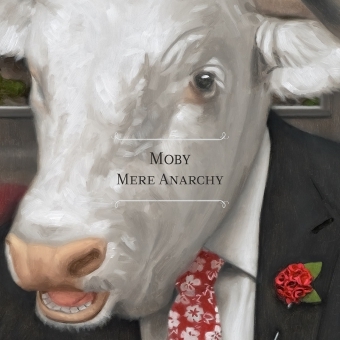 Moby's 11th studio album to date proves an uncompromised, fully realized work from one of the most iconoclastic, innovative, individual forces in electronic music - or popular music, period. 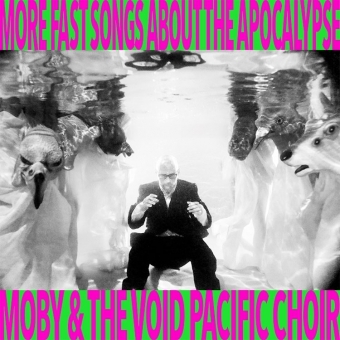 As such, Innocents proves distinctively a piece with Moby's discography, while simultaneously pushing the artist born Richard Melville Hall towards new challenges. 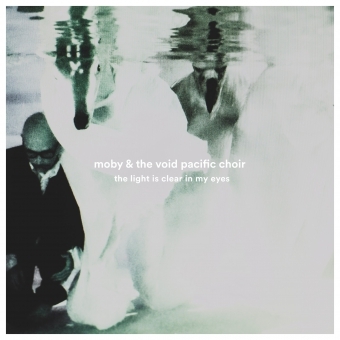 "I finished touring for my last record [2011's Destroyed] about a year and a half ago, and pretty much immediately started working on this album," Moby recalls. "I was listening to a lot of Broken English-era Marianne Faithfull and '80s Grace Jones, and really wanted to make a grungy, lo-fi, electronic dance record; over time, it transformed into a lo-fi, idiosyncratic, emotional, melodic record instead. I'm most interested in exploring vulnerability and humanity in music, and with Innocents I made a conscious effort to keep things imperfect and, at times, even awkward. My criteria was, how does what I'm creating resonate emotionally, and what sense of space does it create""
To achieve that perfectly imperfect state, Moby chose to work with an outside producer for the first time in his career: Mark "Spike" Stent, whose Grammy-studded résumé spans superstar pop (Madonna, Lady Gaga, Beyoncé), rock (U2, Bruce Springsteen, Muse, Yeah Yeah Yeahs) and the genre-defying vanguard (Björk, Massive Attack, Goldfrapp, M.I.A.). "Spike's role was unconventional - first and foremost, he was a friend, and simultaneously a consultant, A&R person, mixer, and, yes, producer," Moby explains. "We grew up listening to the same records: it's nice to have that shared frame of reference where you can refer to a British Electric Foundation b-side or an early rocksteady single that would be obscure to most people, but seminal to us. And Spike was the reason the album shifted from a dance record to a more personal one: what really connected with him was the emotional, personal music"
Another first marked by Innocents was Moby's unexpected choice of collaborators. Working with outside vocalists and musicians isn't a new thing for Moby - "South Side," featuring vocals by Gwen Stefani, proved a top 20 hit upon release in 2000, and the likes of artists ranging from Sinéad O'Connor to Angie Stone have appeared on his tracks. On Innocents, however, the guests provided a distinct inspirational motif. 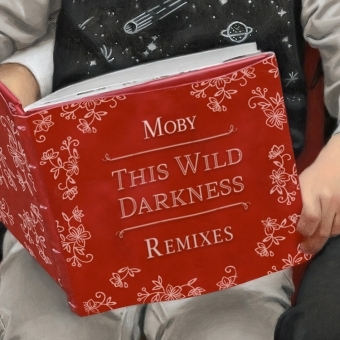 "I like that the title describes a group of people, because it's my most collaborative record," Moby says. "And if you look at the disparate random bunch of people I've collaborated with, a lot of them you wouldn't think of as innocents." 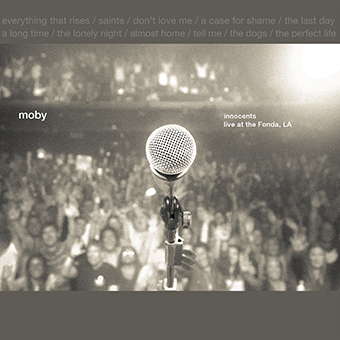 Among those seasoned voices are the sole male lead vocals to appear on a Moby album, other than a couple of earlier collaborations with rappers, and Moby's own voice. "For the most part, I've only ever worked with female singers," he says. "I can't think of any exceptions other than samples - until this record, if there's been a male voice on my record, it's been me." Innocents reverses this tradition via some of the most distinctive male vocalists in rock music. Wayne Coyne of The Flaming Lips duets memorably with Moby on rousing first single "The Perfect Life"; alt-rock legend Mark Lanegan lends his dark croon to the Lynchian electro-noir ballad "The Lonely Night"; and the shimmering "Almost Home" proves even more sublime thanks to the indie-folk eminence Damien Jurado' empyreal tones. What appeared to be a major artistic shift, however, stemmed organically from how Innocents" songs were taking shape. "As I was writing "Perfect Life," I kept thinking of Wayne singing it,"Moby says. "His voice has such an interesting, vulnerable timbre. Likewise, Damien Jurado and Mark Lanegan have such unique voices, I just fell in love with the way they sing." Innocents' female contributors, meanwhile, prove nearly as surprising. The eerie apocalyptic ballad "The Last Day" features the enigmatic vocals and songwriting acumen of Skylar Grey - best known for co-writing and performing on Eminem and Rihanna's "Love The Way You Lie"; however, according to Moby, the track "doesn"t fit into the traditional pop/R&B canon, except that it's really pretty. Instead, it's a weird lo-fi pop song that doesn"t have a bassline." Elsewhere, the defiant soul lament of "Don"t Love Me" places the unforgettably brassy pipes of Moby tour vocalist Inyang Bassey into a lush, retro-futuristic setting. "Spike did this very Smith and Mighty, dub-inspired mix that evokes Bristol, U.K. circa 1988," Moby says. "It has a very slinky, late-night quality: I imagine walking into a dark cabaret in Leipzig, Germany at 3:00 a.m. and hearing that song playing." Meanwhile, two songs - "A Case For Shame" and "Tell Me" - feature Canadian singer-songwriter Cold Specks, whose debut album I Predict a Graceful Explosion proved one of 2012's most evocative debuts. "I was having lunch with [Mute Records founder] Daniel Miller, and I said, "Daniel, I'm looking for interesting, beautiful vocals for my record," Moby says. "He said, 'Oh, we just signed this woman Cold Specks." The moment I heard her voice, I was amazed by the challenging, idiosyncratic way that she approaches harmony, melody and phrasing. It's like Gothic blues, but combined with an avant-garde, intentional dissonance." Of course, Moby has been retrofitting antiquated styles and archaic sounds to the electronic age since "Natural Blues" - one of many enduring hits off of his 1999, twelve-million-plus selling international smash album Play. As such, much of Innocents recalls vintage Moby in the best way. 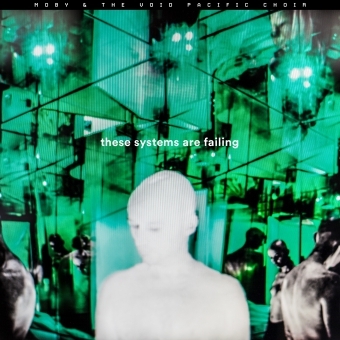 Songs like "The Last Day" and "A Long Time" evoke Play's ingenious sampling of haunting spirituals over club grooves; as well, 'saints" manipulates disembodied diva vocals, acid-house breakbeats, and orchestral synths into an uplifting yet melancholic anthem - much in the same way as did Moby's breakthrough hit, the rave classic "Go," which reached the U.K. top 10 following its 1990 release. 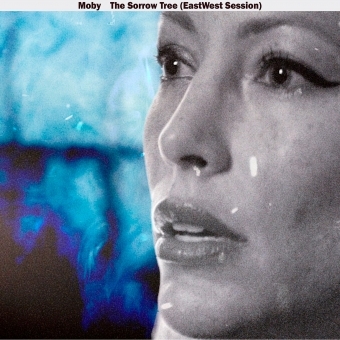 Meanwhile, the moody cinematic ambience of instrumentals "Everything That Rises" and "Going Wrong" suggests scores for films that don't yet exist " reminding why Moby remains the go-to source for soundtracks (Moby's song "Extreme Ways" appears over the credits in every Bourne Identity movie, his cover of Joy Division's "New Dawn Fades" accompanies a key scene in Michael Mann's Heat, and he gave the iconic James Bond theme a techno makeover for Tomorrow Never Dies " and those are just a few examples). "I approach things from a similar perspective as I was, say, fifteen years ago, because that's what I love - when music has that ability to make your emotions swell," Moby says. "In my own small way, through my use of melody and strings, I"m trying to get to that." 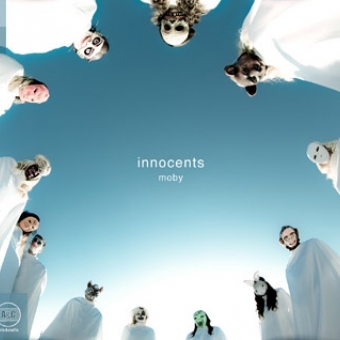 Innocents, however, carves out its own unique niche in Moby"s discography. For one, it's the first album he's created since moving to Los Angeles from his longtime New York City home. "Living in L.A. certainly inspired the making of this record and the music," he says. "In New York, I'd work in my cloistered studio in a big apartment building, surrounded by thousands of other apartment buildings and people everywhere; in Los Angeles, meanwhile, you can be in the middle of an urban area of fifteen million people and still feel isolated, like you're living in the country. My last album Destroyed was all about the disassociation of constantly crossing time zones, living in hotel rooms and airports - these lifeless environments where you don't even know what city you're in. Innocents still has that strangeness and dislocation: it's just more about being at home in a new city that isn't really a city." 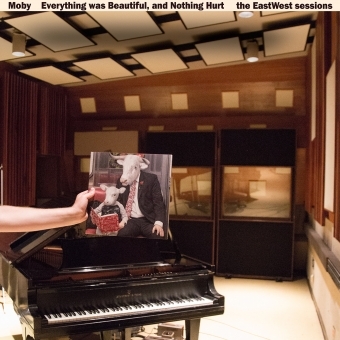 Despite its L.A. origins, Moby insists Innocents "doesn't sound like sunshine and the beach - it's not L.A. pastoral like, say, a CSNY or Eagles record." Instead, the album captures the atmospheric anomie of being caught between eras - its sound and vision balancing today's high-speed digitalism with the discarded, obsolete technology of an earlier machine age. On one level, this sensation is achieved sonically. "spike and I put everything through old, broken down analog equipment: tape machines with tons of hiss, old reverb units that barely work, drum machines where the timing is off," Moby notes. "My favorite records " the first Suicide album, old R&B, '80s dance records, Jimi Hendrix, Cream, The Doors, early DAF, Black Flag - they're all really messy. So, in making music now, I try to do everything to make the whole process idiosyncratic: we let that weirdness and imperfection become an inherent part of the record." That duality extends to the messages submerged within the songs, where the frequently stirring, uplifiting sounds are subtly contradicted by shadow in the words. 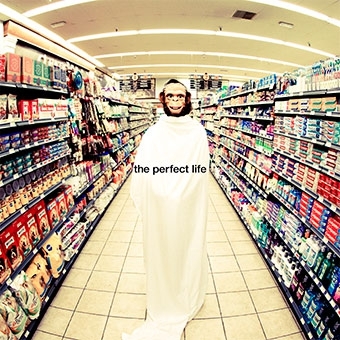 The Madchester singalong groove of "The Perfect Life," for example, belies "lyrics so dark I"m hesitant to say what they're really about," Moby says. "It sounds like the happiest song on the album, but really it's the darkest." Elsewhere, "The Last Day" pays doleful tribute to end times ("I've only just discovered the sun on the last day" goes a key line), while album closer "The Dogs" (the only song on the album fully sung by Moby himself) balances mournful synth-pop melodies with a eerily sinister refrain: "This is where it died/Like the dogs left outside." "I like dark, twisted lyrics," Moby admits with a laugh. "My perspective is kind of skewed! 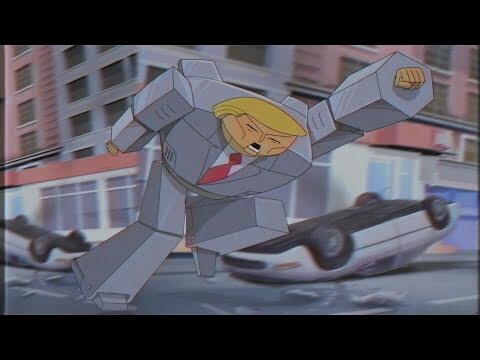 When I look at the music I'm most influenced by, it's all informed by this idea that the world in which we live is crumbling and dystopian, but we can be celebratory within that." 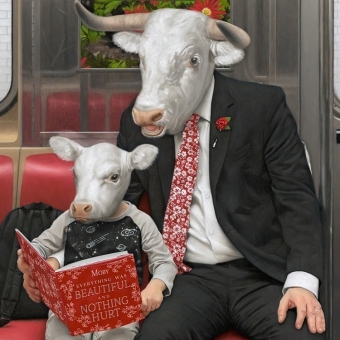 As such, nothing is business as usual about the Innocents experience - down to the album's idiosyncratic promotion strategy: instead of the usual continent-spanning world tour, Moby will only be playing three shows in Los Angeles. "My criteria was, "It has to be a venue I like, and I have to be able to walk there from my house," Moby explains. 'so for three consecutive days in October after the album comes out, I'll walk down the hill and play a show. I just don't like the touring lifestyle: I never wanted to be that haggard musician in my 40s looking beaten down and unhealthy in an airport, and that's what I became. So why not just stay home and see what it's like developing friendships, a home life, and maybe get a dog"
Art imitates life, and vice versa: that oft-frustrated desire for human connection ultimately proves Innocents" resonant theme. "It sounds like something you'd read on the side of a teabag, but there's a quality of innocence that resonates in all of us," Moby says. "I have yet to meet a human " even the most hardened criminal, or the nastiest, toughest rapper - who isn't scared and insecure. I always think, "At one point, you were a little kid who was scared in the middle of the night. You"re going to get older and look in the mirror and wonder what happened to your youth; you're going to be alone, and afraid, and get sick, lonely, and all the things that affect us by virtue of being human. In my music, I try to evoke the emotional response to that " joy, longing, fear, anger: these very human responses to living a material existence for a brief moment in our vast, strange universe. I always think of Samuel Barber's "Adagio for Strings": when it builds to a crescendo, unless you"re a sociopath, you have an emotional reaction to it. In my music, I try to give myself that same feeling - and if I'm lucky, someone else who's listening to it will have a similar reaction."